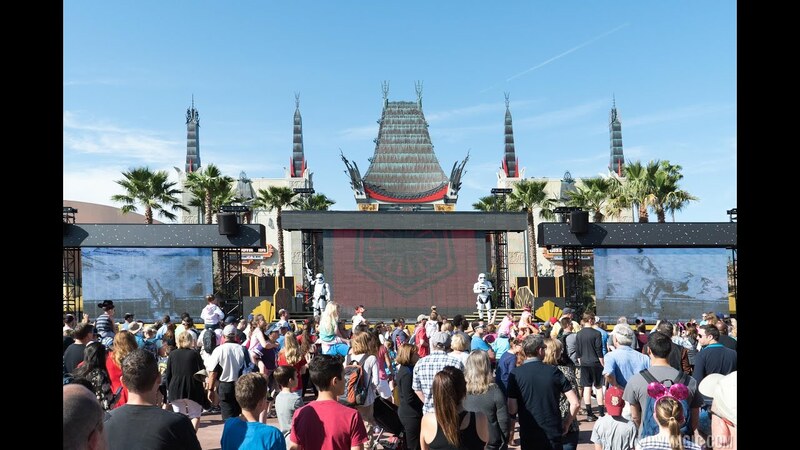 Oct 05, 2016 in "Star Wars A Galaxy Far, Far Away"
The March of the First Order Stormtroopers with Captain Phasma is now taking a new route through Disney's Hollywood Studios. Instead of beginning at Star Wars Launch Bay, the march now begins on Hollywood Blvd near Sid's. 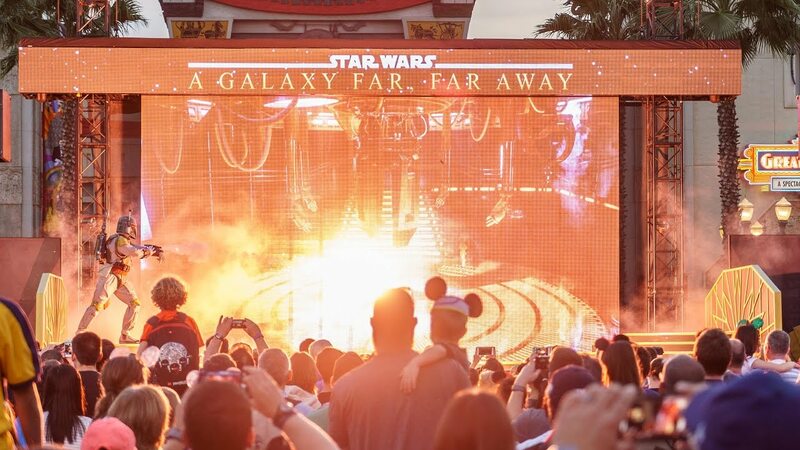 Following the same route as the old Star Wars Weekends Legends of the Force Motorcade, it then stops at Center Stage for the mini-show. The March of the First Order takes place daily, with times typically at 10am, 11am, 12pm, 1pm, 3pm, 4pm.